The XeF4 has a solid white appearance and has a density of 4.040 g cm−3 in a solid form. Under ordinary conditions, it appears like colorless crystalline. It has a sublime temperature of 115.7-degree Celsius or 240.26-degree Fahrenheit. 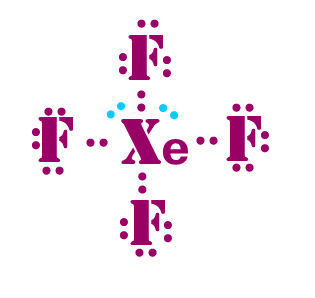 Same as the other Xenon Fluorides, the Xenon Tetrafluoride has an exergonic formation. At normal temperature and pressure, it stays in stable condition. It reacts with water instantly and releases molecular oxygen, hydrogen fluoride, and pure xenon gas. 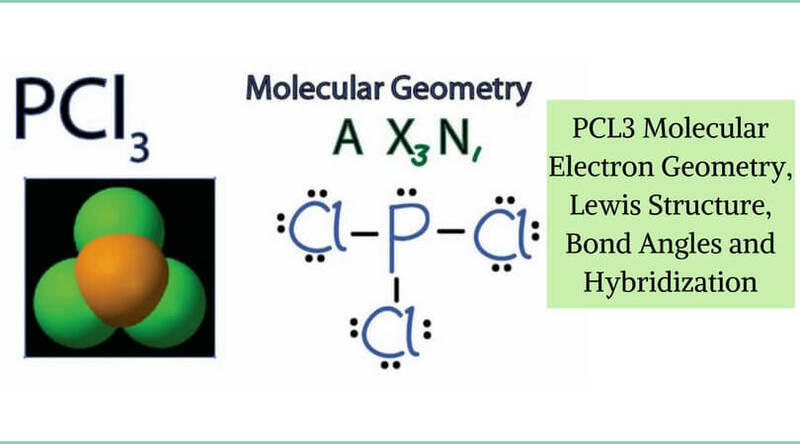 Here, we have explained the Xenon Tetrafluoride molecular geometry, Lewis structure, and polarity. Let’s check in some more details on that. To consider the molecular geometry of a chemical reaction, there are two factors that need to be considered; Ionization energy, and Bond energy. FYI, the He, Ne, Kr, and Ar have very high Ionization energies. If the bond energy is higher than the Ionization energy, then it can be said that the compound will have a stable condition. The Xe -> Xe+ has the similar Ionization energy strength like O2 -> O2+ which is 1170 kJ/mol. This shows that the Xenon and Oxygen have the same easy formation of compounds. 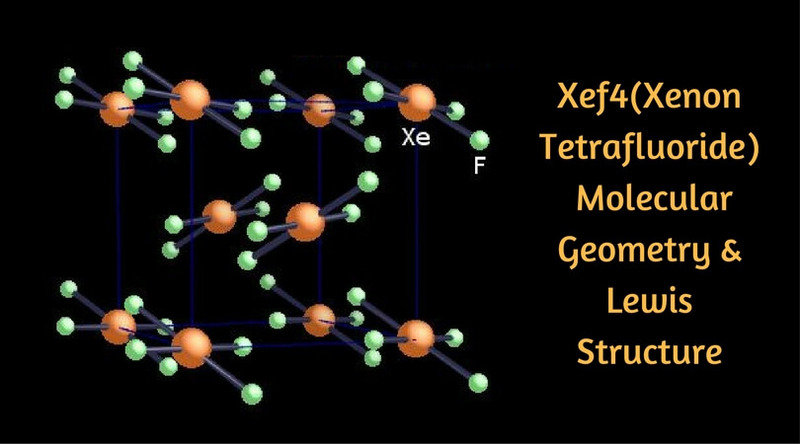 For the Lewis Structure of Xenon Tetrafluoride, we first need to count the XeF4 molecule’s valence electrons from the periodic table. This means we have to take help of the distribute structure of electronics in its current projections. 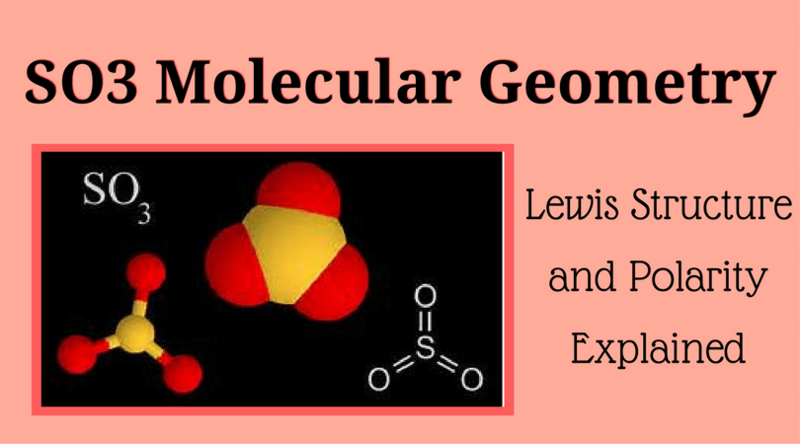 The electron structure that shows is called the Lewis Structure of XeF4. In this Lewis structure, we can see that the four atoms of fluoride bond with four electrons (see figure). These all four are in the same plane. The two non-bonded pairs of electrons are set at the perpendicular axis. All these formations called as square planar. The XeF4 Lewis structure has a total of 36 valence electrons. 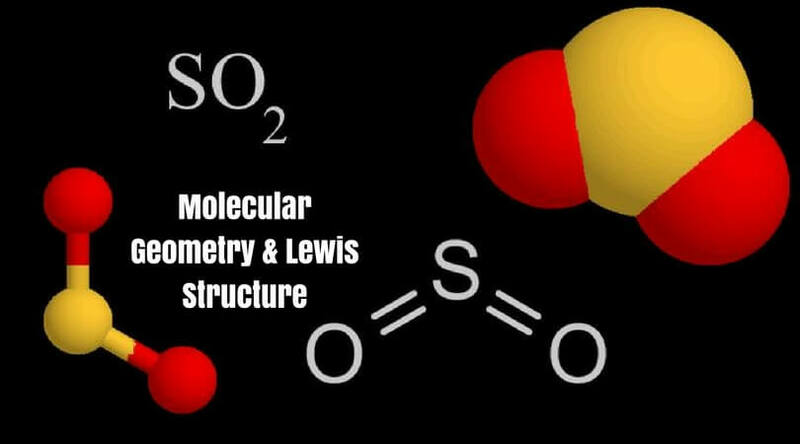 Drawing the Lewis Structure of XeF4 is a little bit difficult as we have to take into account the formal charges to find the best form of molecules. You should know that the Xenon can have more than eight valence electrons. We can also use the dot method to draw the Lewis Structure of Xenon Tetrafluoride with the help of the total 36 valence electrons. Xenon is in the center, and four Fluoride atoms are in the all four directions of it. Each atom on the side gets 8 electrons to has the state of an octet. 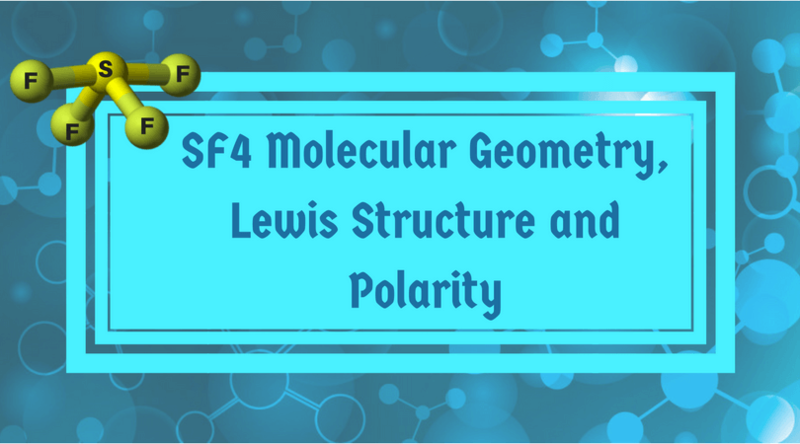 XeF4 Polarity – Is XeF4 Polar or Nonpolar? 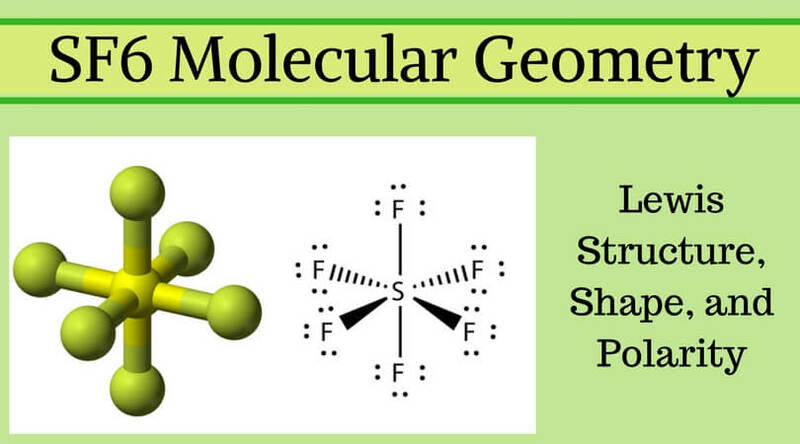 As we can see that the XeF4 molecular geometry has the symmetric distribution of electrons and they make a formation in the single square plane. So, we can say that the XeF4 is nonpolar. 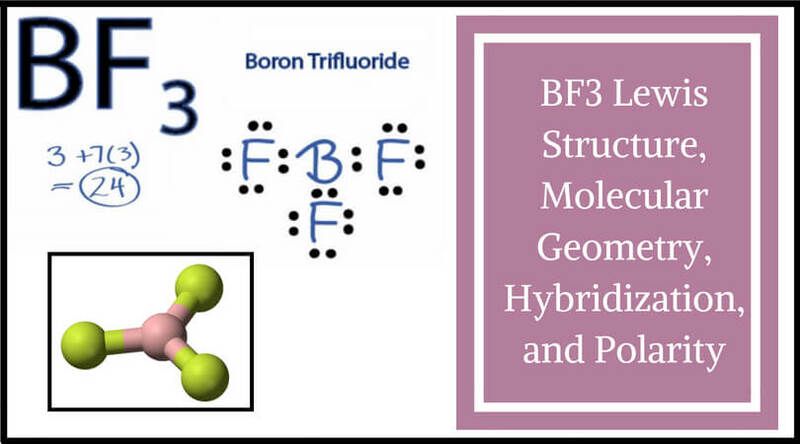 We have thoroughly explained about the polarity, molecular geometry, and Lewis structure of the Xenon Fluoride to let you have all the information about this world’s first discovered binary chemical compound. You can contact us anytime to get the in-depth analysis of this or any other chemical compound, and we will be right there in your mailbox. Nice explanation. I have found many posts on XeF4, but this post contains all what I want. I want to know that how can we calculate the formal charge of an atom. 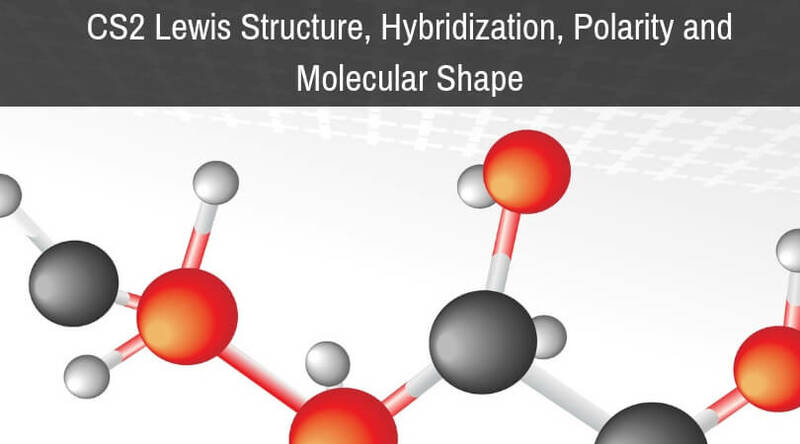 Also, how to decide the structure of the molecule i.e. symmetric or asymmetric.